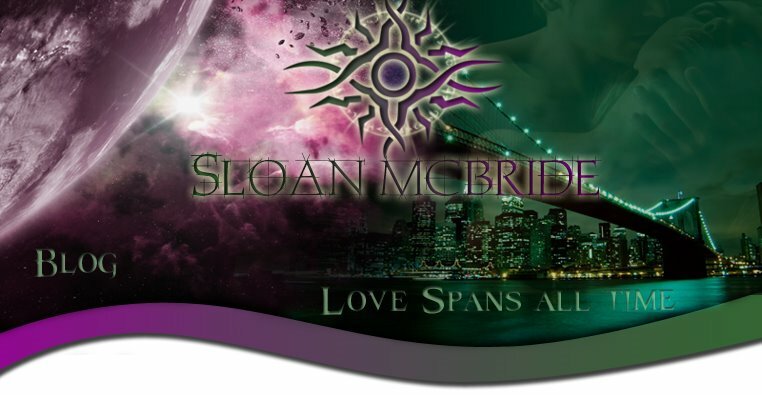 Sloan McBride: JUST FOR FUN!!!!! So this post is just for fun. I'll give you a clue and see if you can guess who I'm talking about. If you don't get it with this clue, I have one more to give you in the next post. He's not much of a talker, but when he swings by, you'll go on a wild ride.